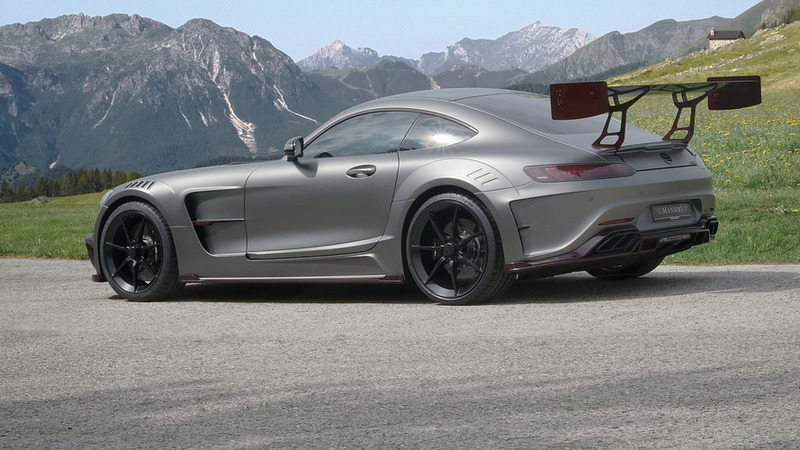 Some tuning boosts the output to 605 hp, too. 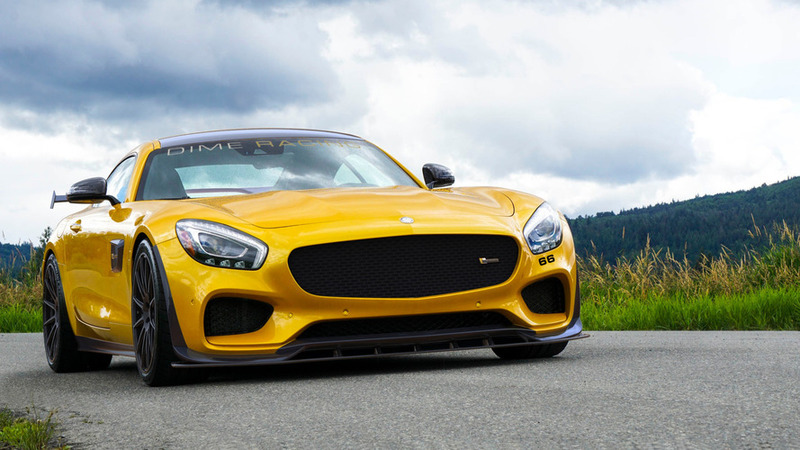 Performance boost costs less than $4,200. 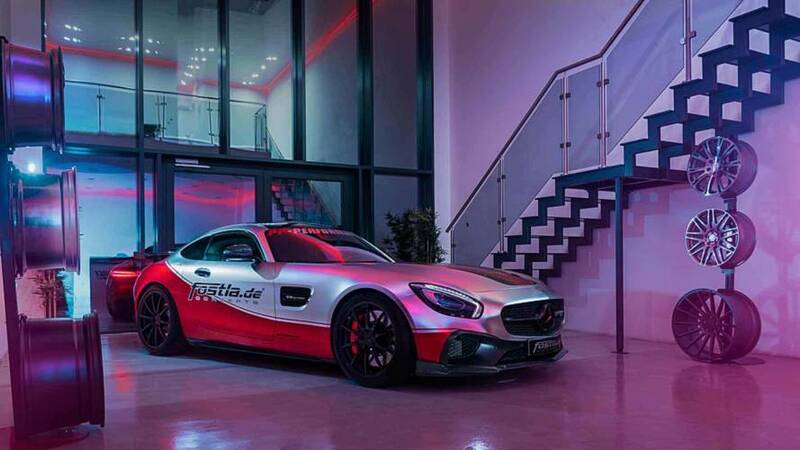 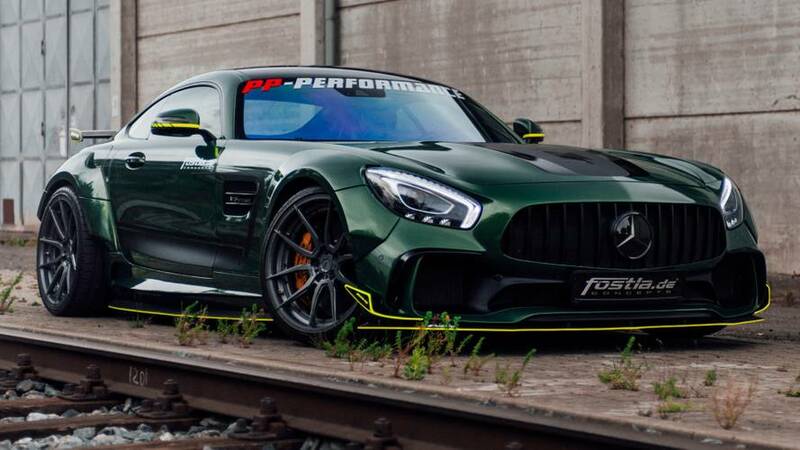 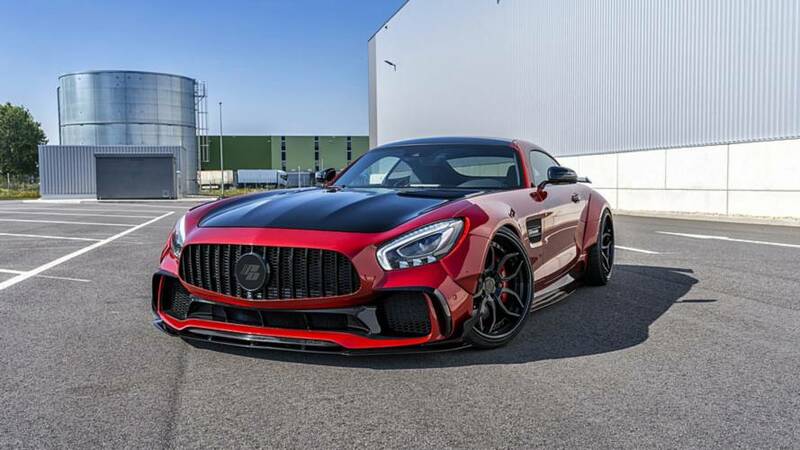 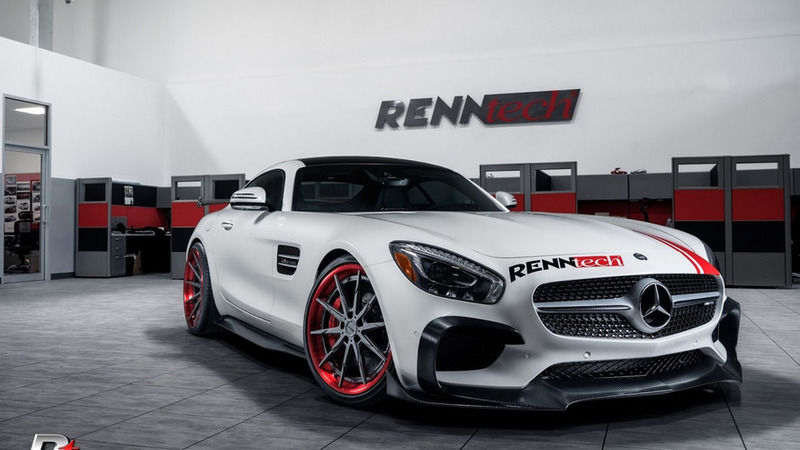 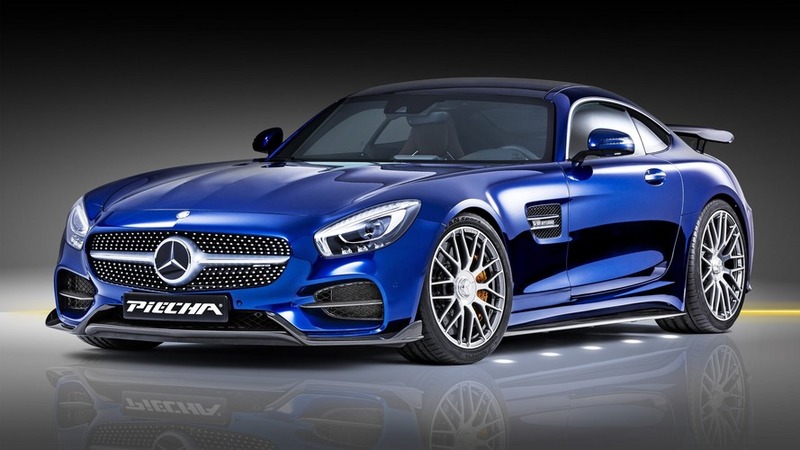 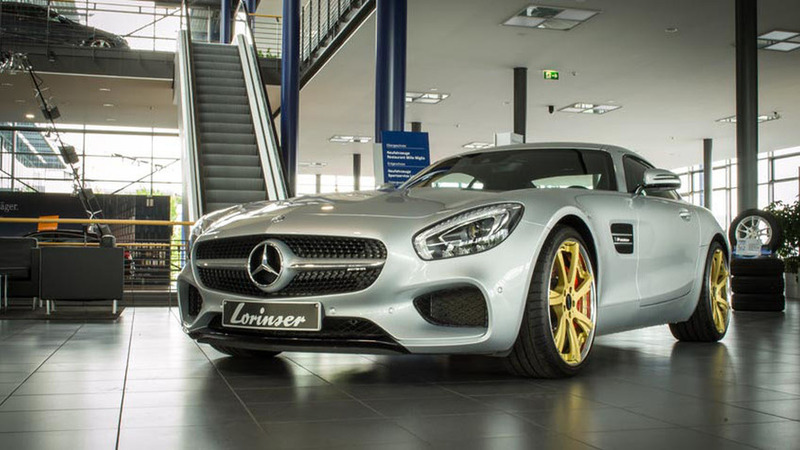 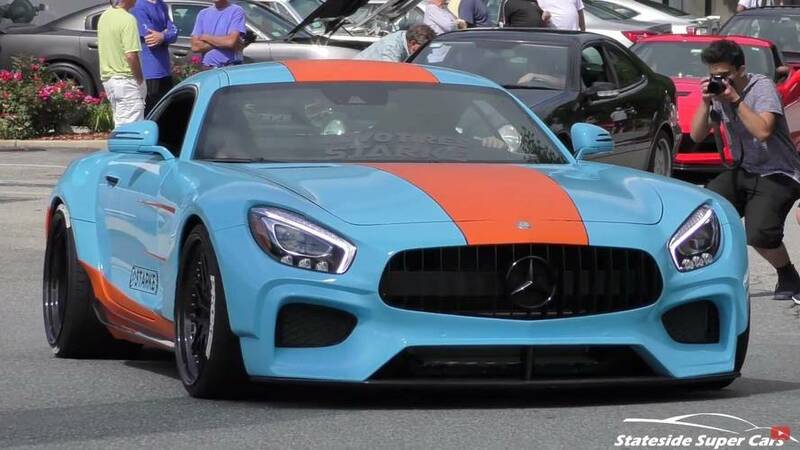 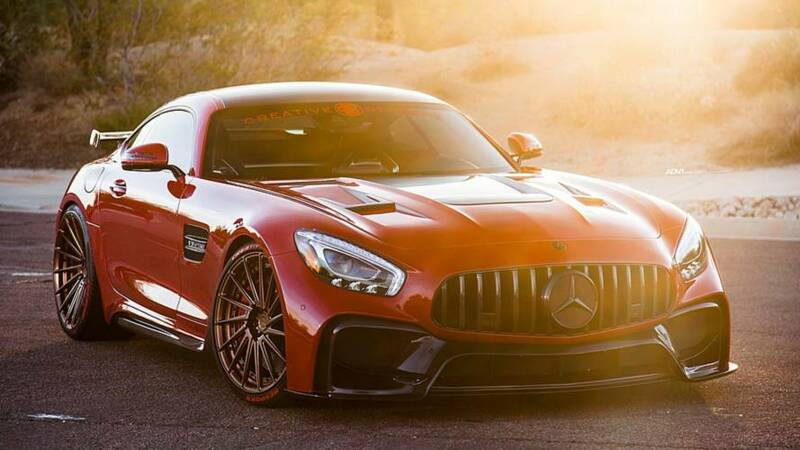 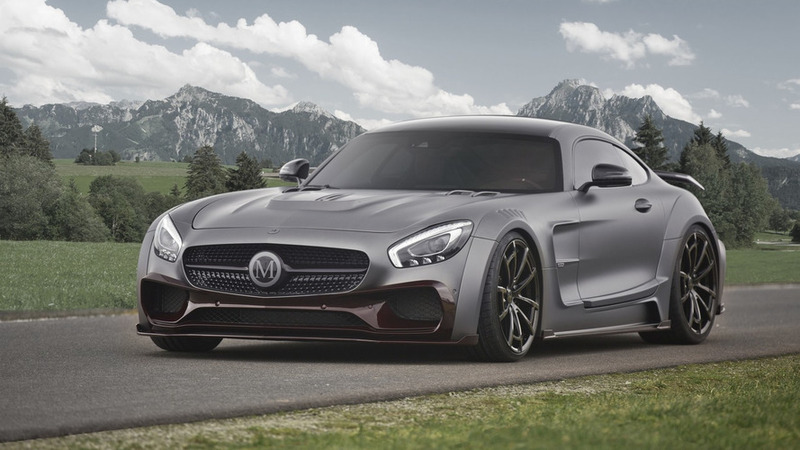 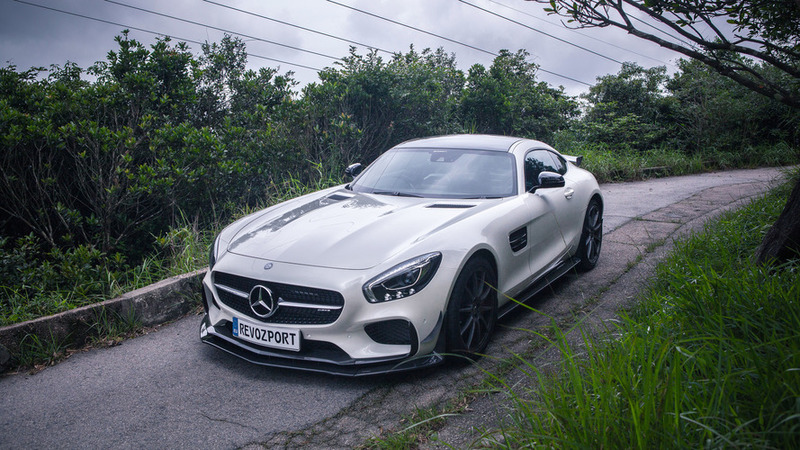 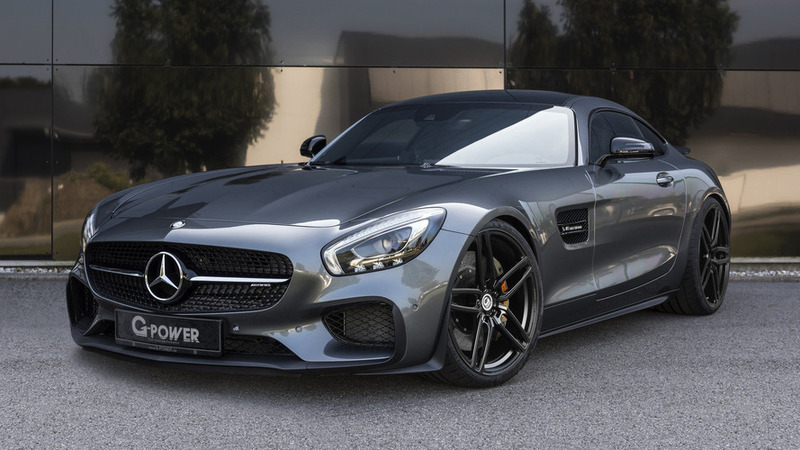 The aftermarket specialists at RENNtech have given the Mercedes-AMG GT S a massive power boost and other mechanical upgrades.